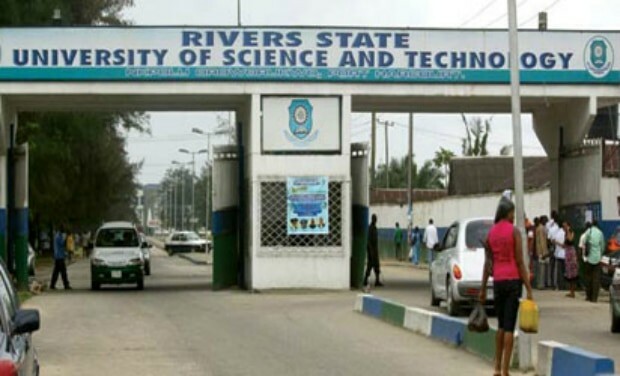 THE Rivers State University of Science and Technology, RSUST Admission List of candidates who have been offered provisional admission into the institution for the 2018/2019 academic session has been released. We are using this platform to inform all candidates who applied for admission into the Rivers State University of Science and Technology (RSUST) for the 2018/2019 Academic Session and participated in the Post UTME screening Exercise that the management has released the names of candidates offered provisional admission. Goto RSU Admission List status checking portal @ http://ecampus.rsu.edu.ng/index.php. Then, click on your registration number to access your admission status. For Admitted Candidates: Candidates whose names appeared on the RSU Admission List are advised to visit the JAMB Central Admission Processing System (CAPS) website to “Accept” or “Reject” the admission offer. For detailed procedure on how to accept/reject your admission offer – Click Here. RSU Acceptance fees payment for admitted students has commenced – Click Here for details. Please!when will the direct entry list for 2015/2016 academic session going to be release? It will be release in due course. When? We do not know. Please keep reading nigeriaschool.com.ng/rsust for all the latest news from the school. Please who have any idea of when RSUST second admission list will be out? pls, I want to know if UST is still giving admission. Please follow the guideline to go check your admission status.